Hi, we’re Steve and Sylvia Adams and we facilitate the Hidden Treasures Special Needs Service and the Love and Respect DVD series by Dr. and Mrs. Eggerich. We have been married since 1980 and enjoy being able to share God’s purposes in a Biblical marriage relationship. Although I (Steve) had attended church as a child and had a fear of God, I realized I knew very little about the Bible and God’s gift of salvation through Jesus’ work on the cross. So when a friend at work told me that Jesus was coming back and asked me if I was ready, I knew I wasn’t ready for His return. It was then that I surrendered my life to God and became a follower of Christ. Since that time, God has faithfully worked in my life, teaching me His ways and His great plan for my life. I (Sylvia) received the Lord when I was 13 after hearing a portion of Billy Graham’s sermon on TV. At that time I felt lonely and I needed to have a friend. I went to bed and asked Jesus to be my Friend. His peace filled me. Since that time, Jesus has taught me His truth in His Word and that He is now more than a Friend but also my Savior and Lord. 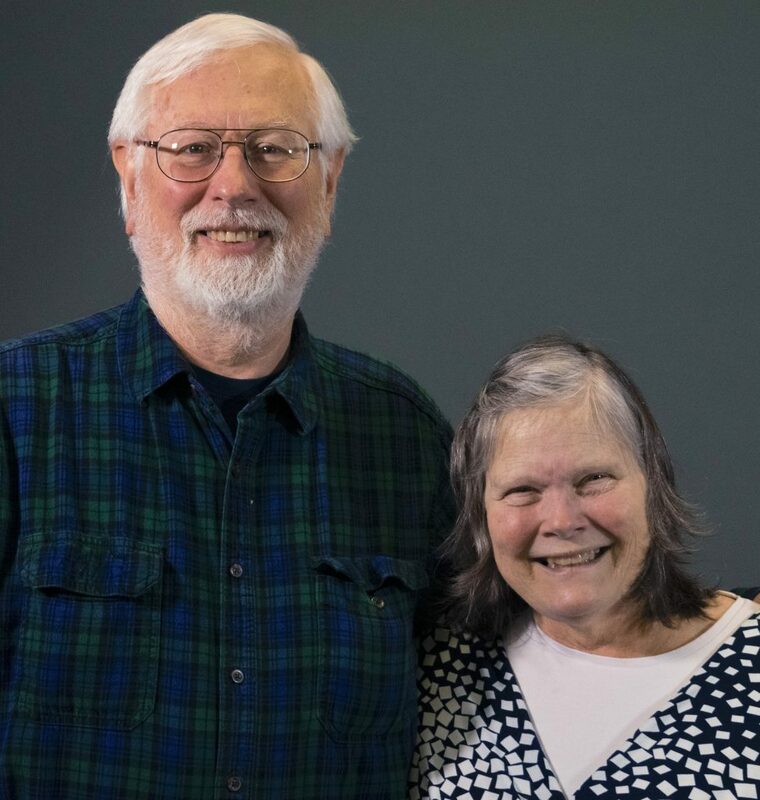 Steve & Sylvia lead the Hidden Treasures Special Needs Service and the Love & Respect Marriage Study.